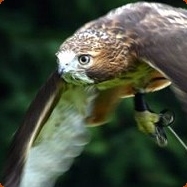 Images and stories of recent Owl, Hawk and Bird of Prey rescues by Turbary Woods. 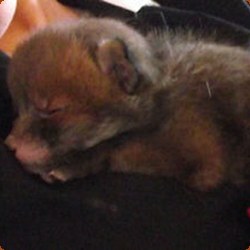 Written by Blaise - surrogate fox mum! The sanctuary received a call that a little red fox cub had seemingly been abandoned by its mother. The concerned people had already taken advice from the RSCPA who instructed them that, after 4 hours if the cub was still there, to contact a sanctuary. Little cub was brought in to us and was cared for over night by Mark, one of our volunteers.